Composed by Trevor Morris (CASTLEVANIA), the score continues the tradition of giving each of THE DEFENDER'S their own sound and feel. 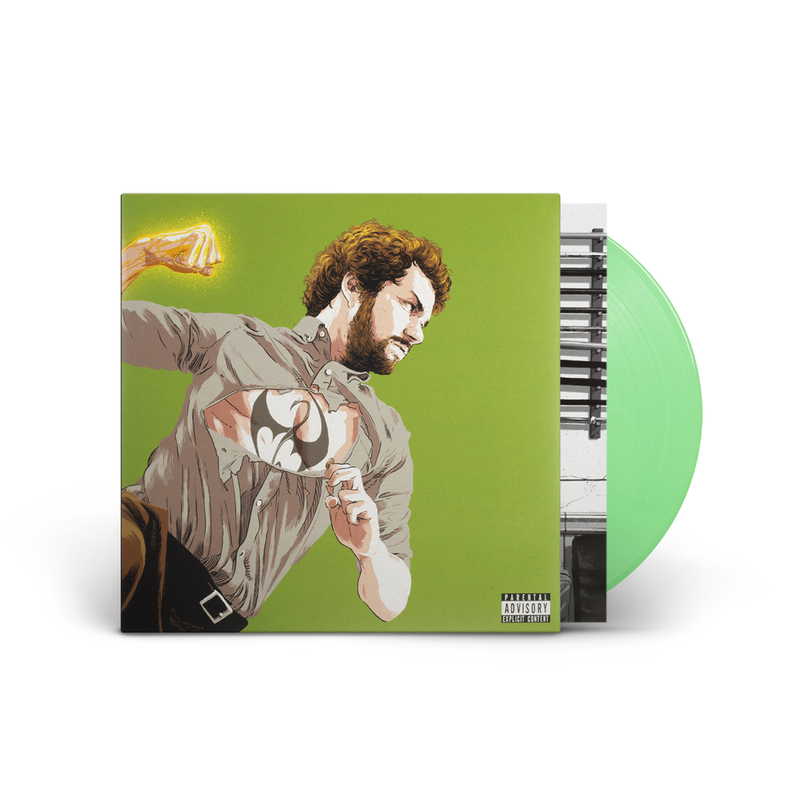 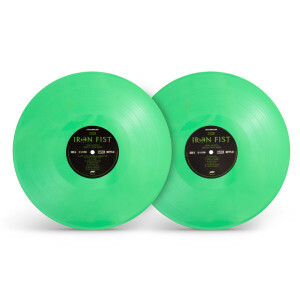 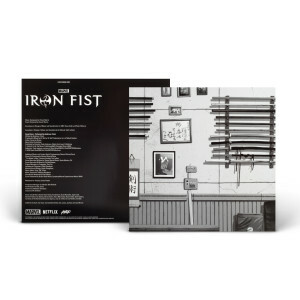 MARVEL'S IRON FIST delivers moody, ominous synth cues with frantic, pulsating percussion that attack and release in powerful bursts. 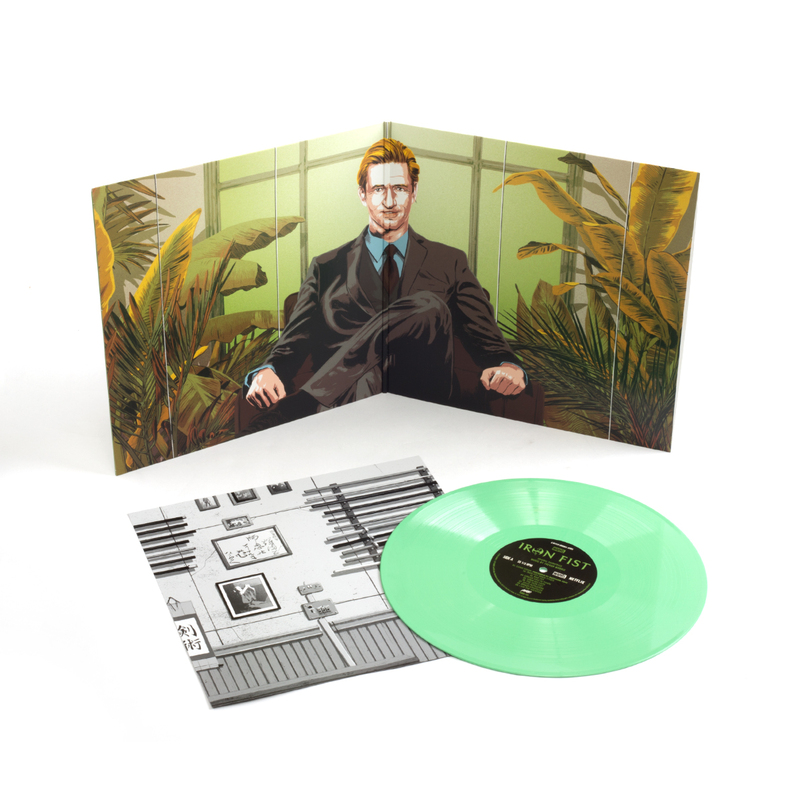 This features all new original artwork by Matthew Woodson. 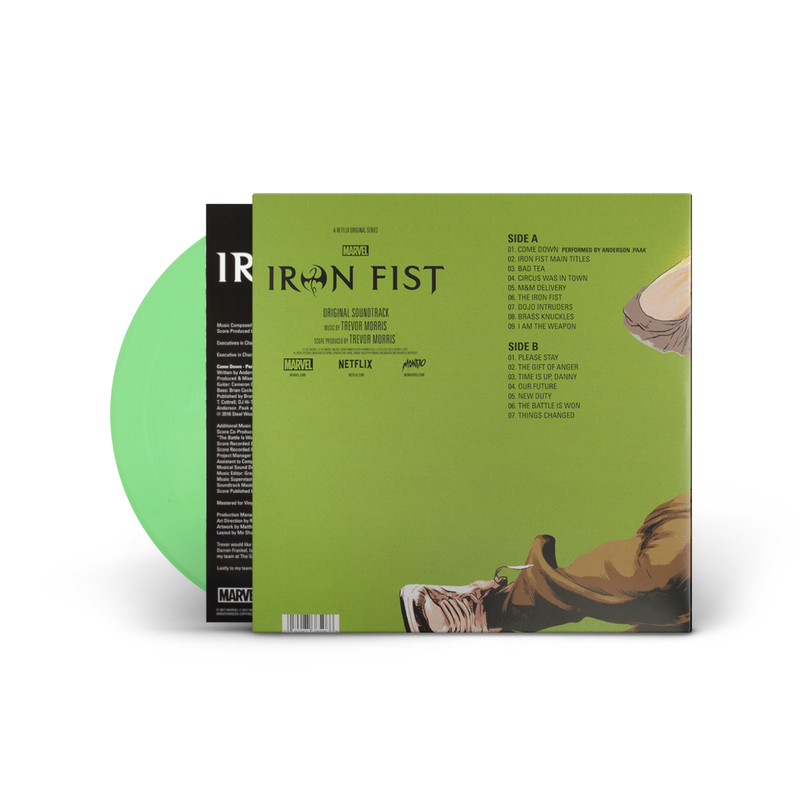 Pressed on 180 Gram Green Vinyl.